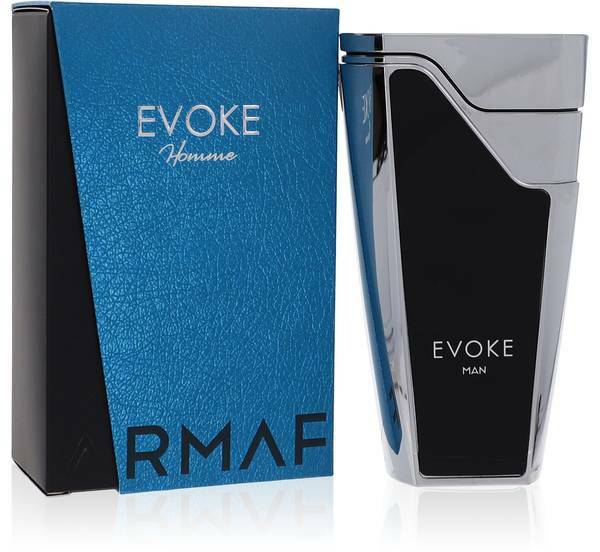 Armaf Evoke Blue Cologne by Armaf, For the discerning connoisseur who wants a clean scent with bright notes, Armaf Evoke Blue is an excellent choice . 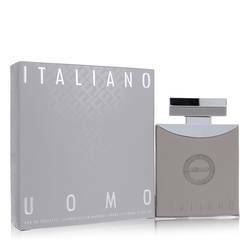 Citrusy top notes of grapefruit, bergamot, and orange provide a light, fresh feeling, while the dash of black pepper is a pungent punctuation of spice. Middle notes of cypress and sage add warmth and depth. 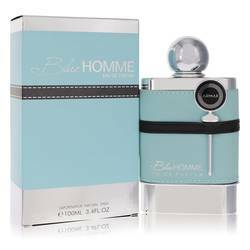 With amber as the base note, this fragrance is well-grounded in an earthy foundation that includes olibanum and vetiver. 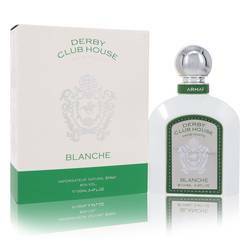 Never cloying or Read More Read More over-powering, this cologne is suitable for everyday use and is perfect for warmer days or occasions that call for a lighter, more informal touch. A relative newcomer to the world of perfumes, Armaf began designing perfumes and colognes in 2014 and has quickly become a leading player in the fragrance industry. 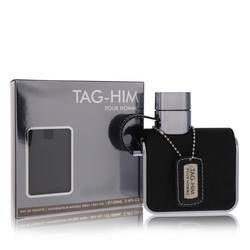 The company seeks to provide luxurious and modern interpretations of classic fragrances. 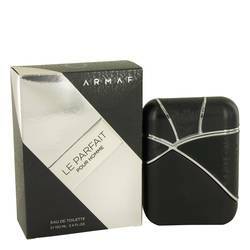 Founded in the United Arab Emirates, Armaf products are available world-wide.